The highest plateau on the earth, Tibet is rightly called as a roof of the world its vast expense of arid land across from Indian borders to quite interior areas of China. 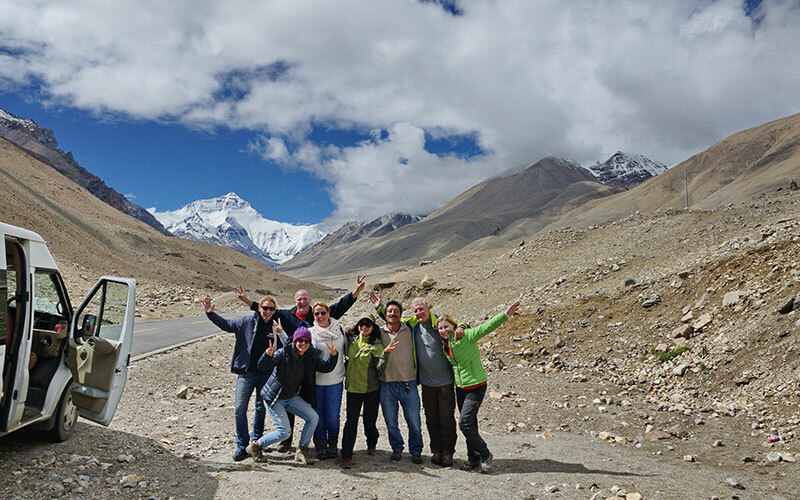 A plateau at the height of 4,000meter, Tibet is bounded by two mighty ranges Himalayan range from south to west and Thanggula ranges in the north blessed with Alpine like conditions. The Tibet at such an altitude has been center of attraction of its unique solitude offered by it that even it made a majestic preaching ground of Buddhism and an entirely different world away from the rest of the world. 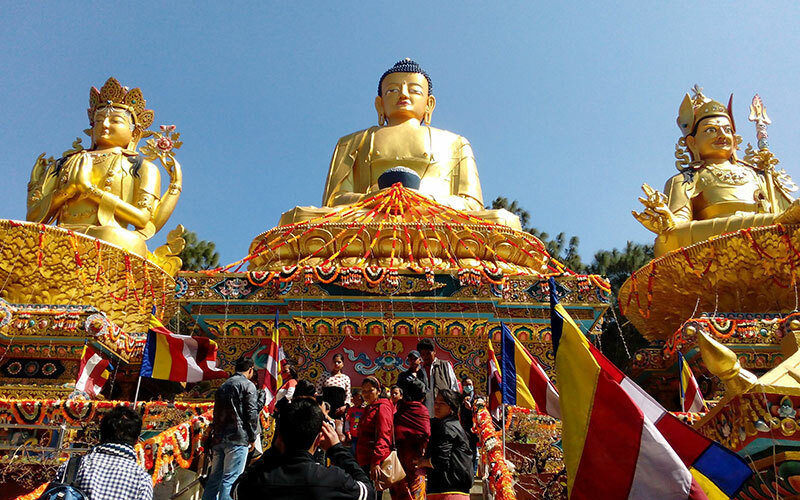 However, distinct nature of Tibetan culture is partly due to its fostering of cultural influences of neighboring countries of India, Nepal and China. The strongest influence on Tibetan milieu is of Buddhist missionaries that arrived primarily from Nepal and China. 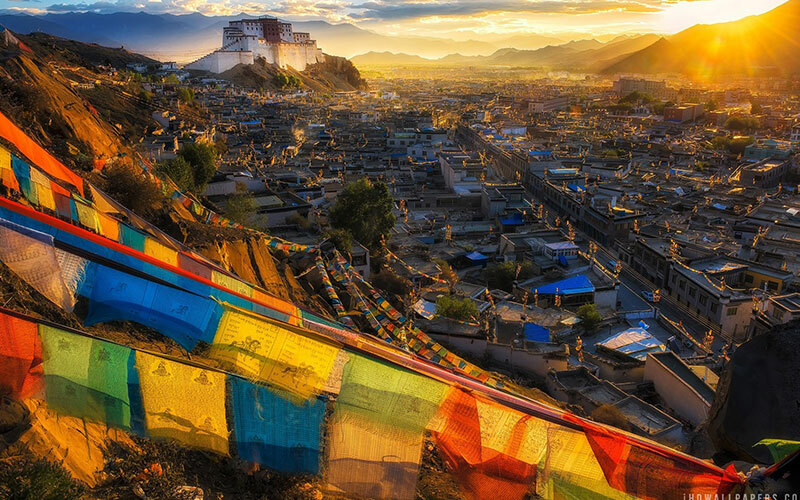 Whether it is art, literature, music, festivals, the Buddhist belief is clearly visible there on every aspect of life in Tibet. It is also a center of mass pilgrimage of Hindus due to location of Kailash Manasarovar, the revered lake there. 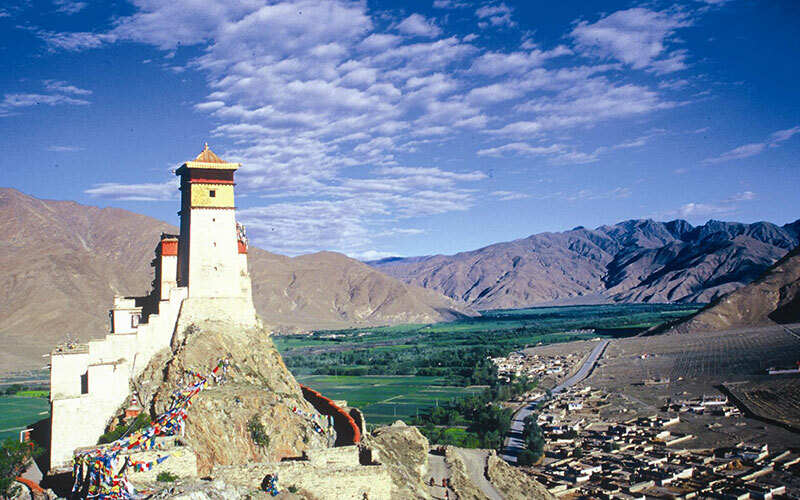 In the morning, drive along and then cross over the Yarlung Tsangpo River by small ferry to visit the magnificent Samye monastery built in the late 8th century. 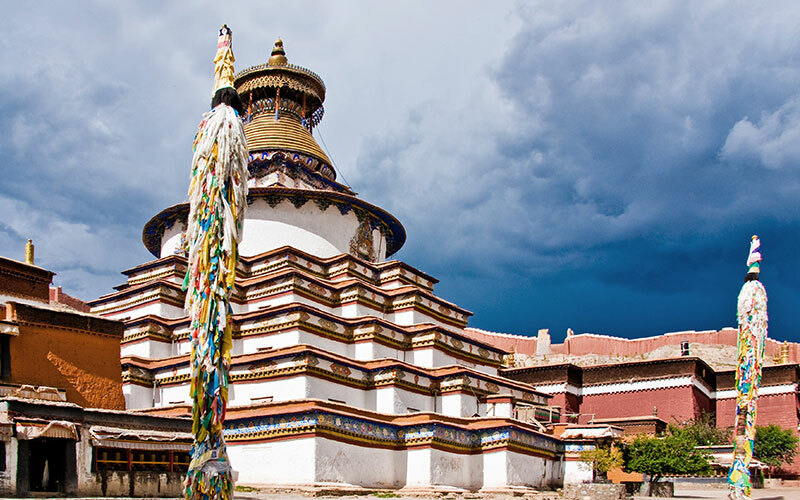 It is the first monastery in Tibet that possessed the three essences of Buddhist monastery .In the afternoon you drive to Yarlung valley to visit Yumbulakhang, a reconstruction of Tibet's oldest palace originally established on this site by the founder of the Yarlung dynasty .Overnight stay at hotel. Today you will be transferred to the airport to board your flight to Kathmandu.